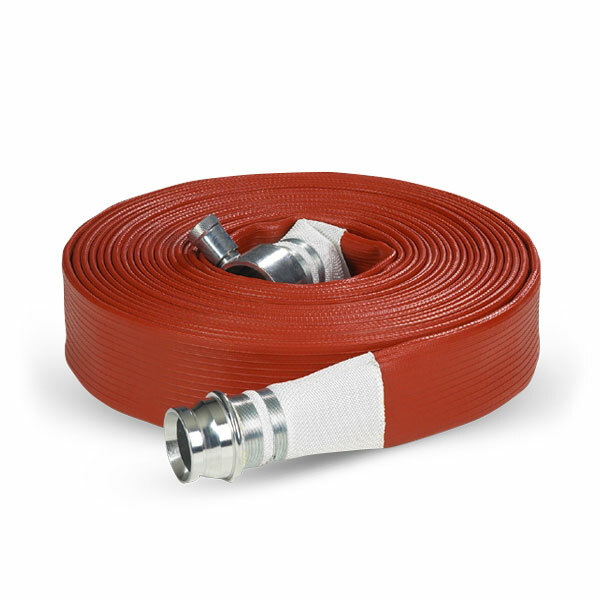 Our Brigadier Type 3 layflat fire hose is a general purpose all synthetic heavy duty layflat delivery hose complying with BS 6391 Type 3 international standards. The hose is a high quality Nitrile-synthetic rubber which is extruded through the weave giving a ‘Unified’ construction. External ribs offer further resistance to abrasion and ease of handling. This hose requires no drying after use.